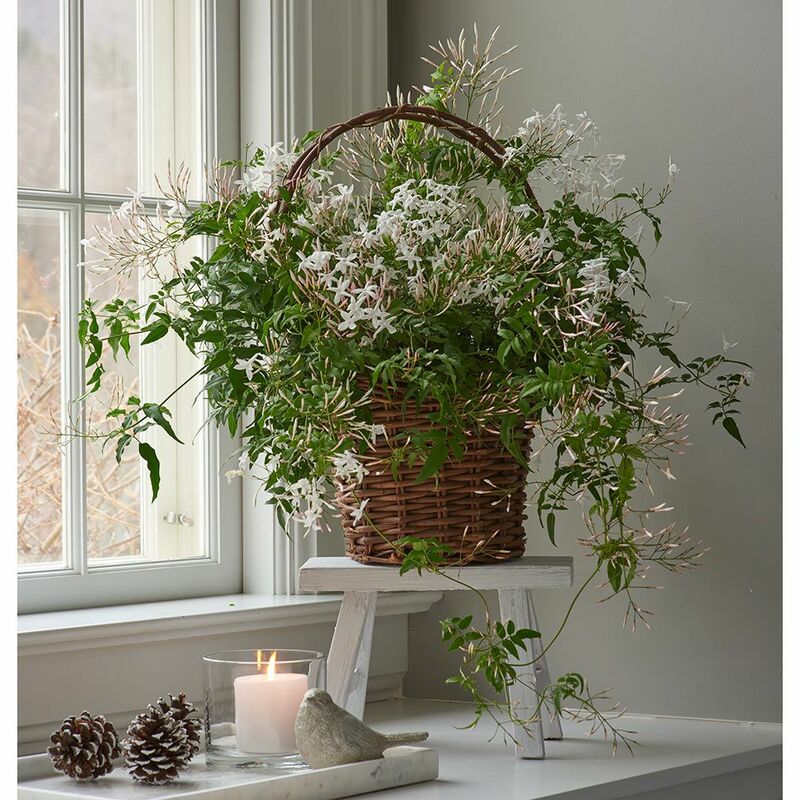 In the depths of winter, there is nothing quite so lovely and transporting as the natural fragrance of flowering plants. The heady scent of Lavender conjures sultry summer days in the fields of southern France. 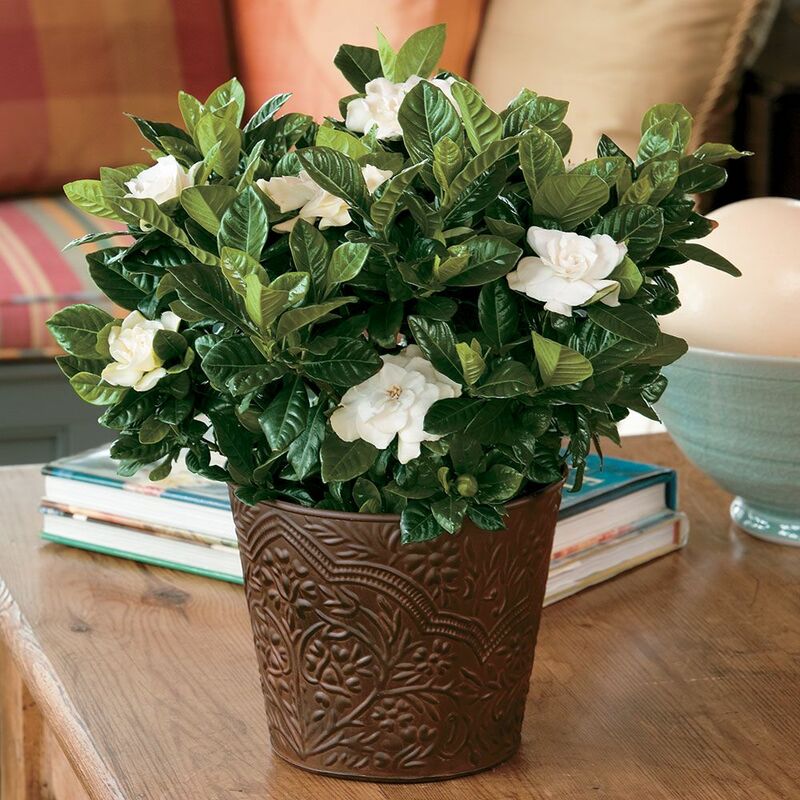 Jasmine and Gardenia can carry your spirit to a tropical garden where warm breezes blow. 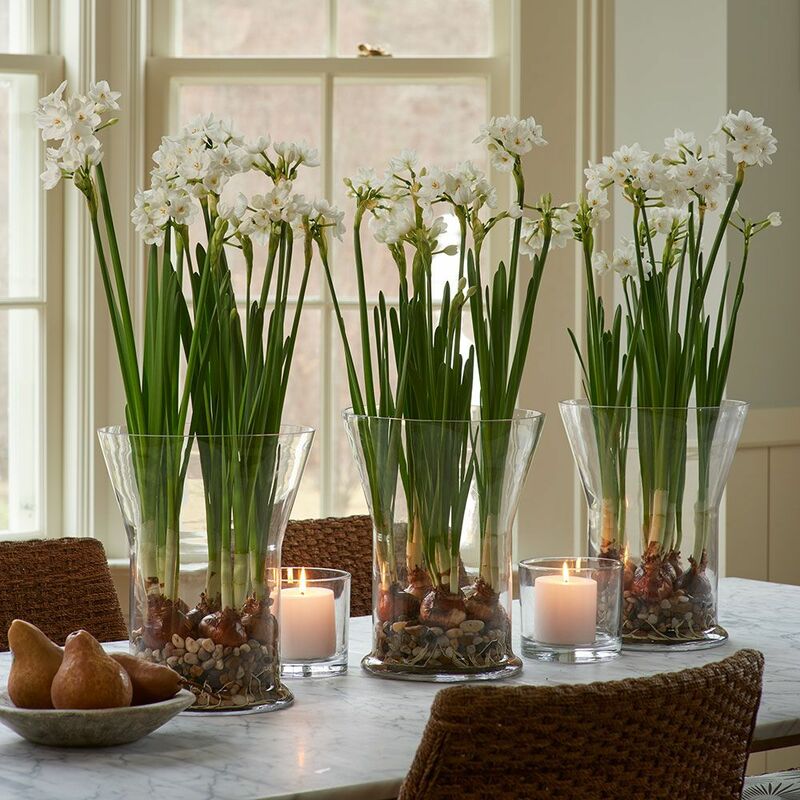 And Paperwhite Narcissus summon spring in a southern garden. 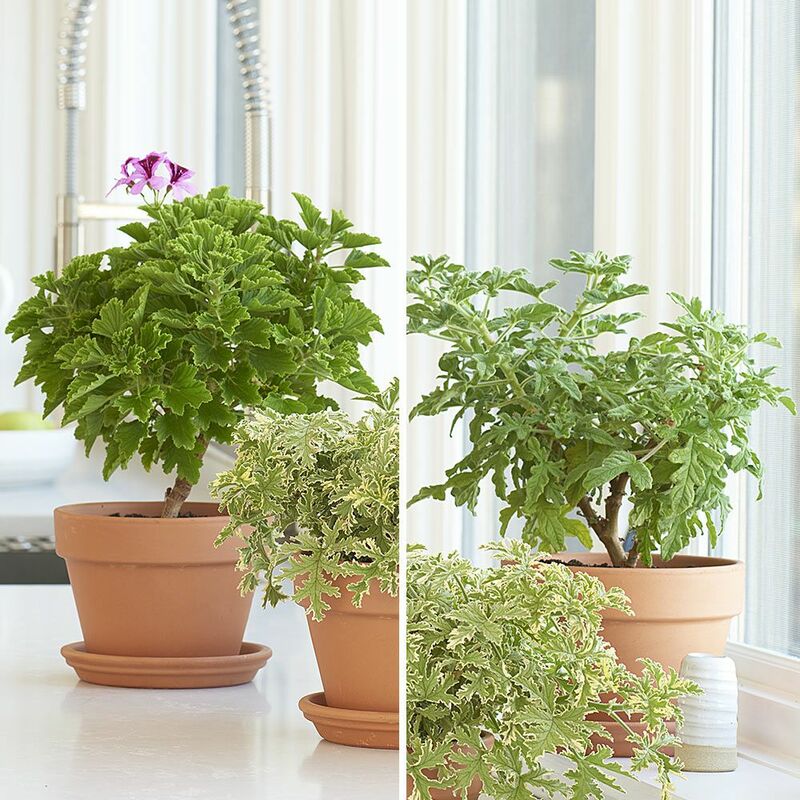 As winter settles over much of the country, enjoy the escapes these beautiful, carefree plants can provide indoors until it’s time, once again, to return to the garden.